The final Auckland Plan 2050 was adopted by councilors on Tuesday. Despite over 40,000 people participating in the “Have Your Say” process, and various heritage groups submitting on the lack of heritage in the Plan to council workshops, there have been no changes regarding heritage. 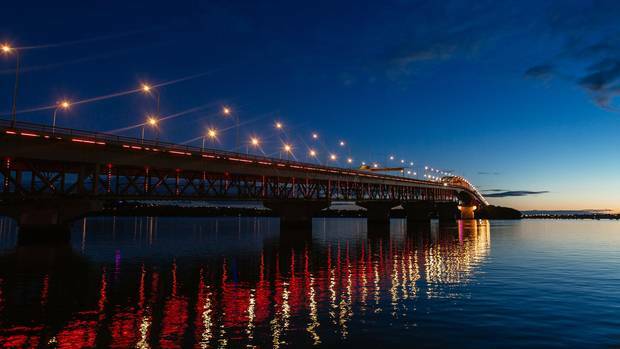 “In the consultation on the Auckland Plan, we asked for your feedback on six key outcome areas and on how Auckland will grow and change over the next 30 years. The response to the plan was fantastic, and your feedback has informed the final plan. The expansion of some development areas and some new development areas. Civic Trust Auckland is deeply disappointed that public submissions on the need for specific heritage wording in the Plan have been ignored.